Living with Fibromyalgia. The Fibromyalgia Network. Here is the best link to helping us Peers with our ADL needs. 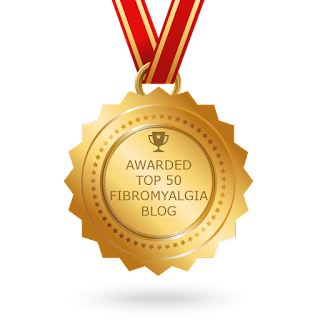 This is another website that directly assists only Fibromyalgia survivors to live Well. I have a Thera-Cane; it works really well for the spots on my back I can’t reach. I highly recommend it, with the accompanying book. View the second link for more information.